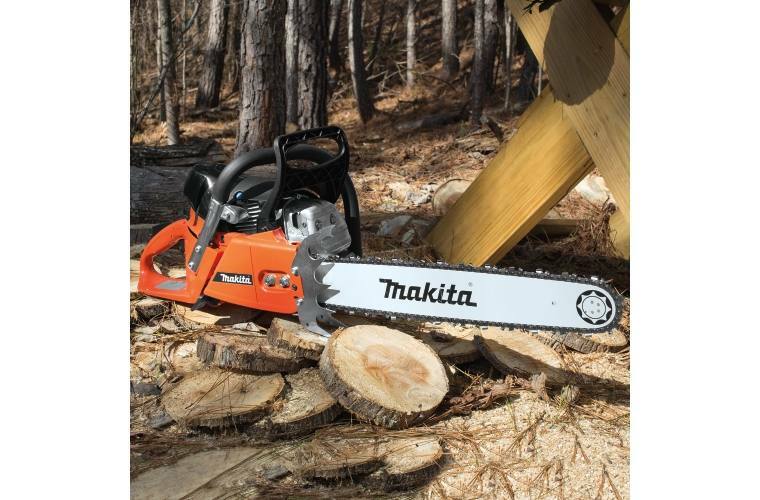 The Makita 79cc Chain Saw combines a high power-to-weight ratio with easier starts and lower vibration for a full range of applications. 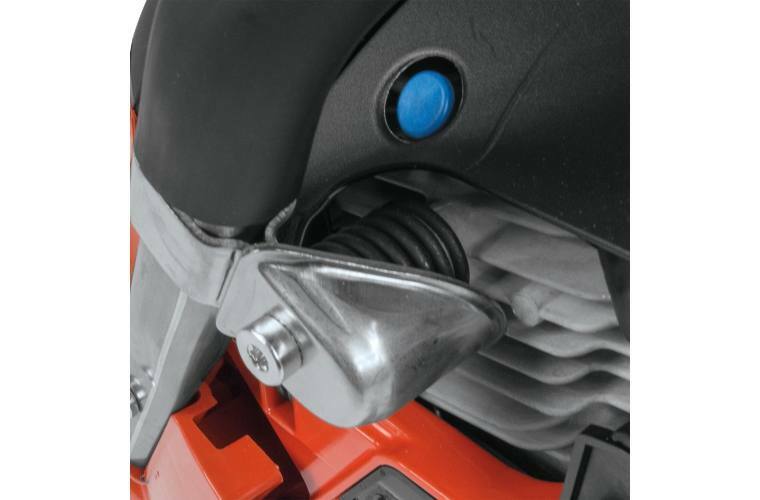 The 79cc engine delivers 5.7 HP and an engine speed of 12,800 RPM, with an easy-starting automatic half-throttle lock and fully electronic ignition with optimized timing across all speed ranges. 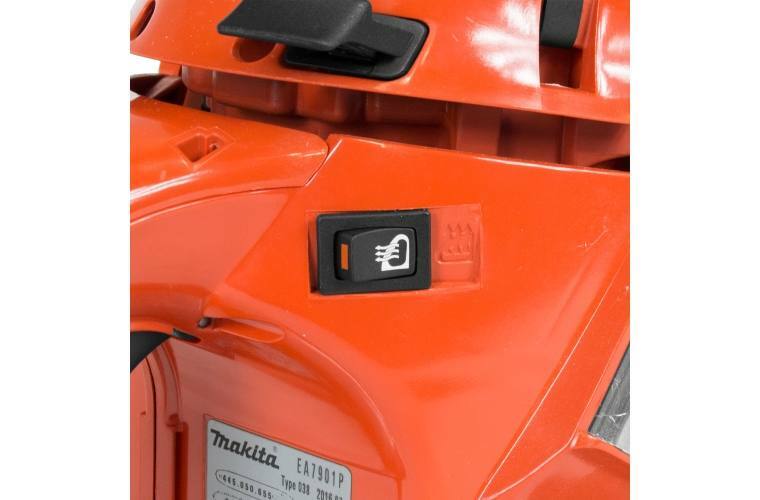 For extreme conditions, the EA7901PRZ1 features a heated handle, and a slide-out baffle that can be configured for efficient cold weather operation. 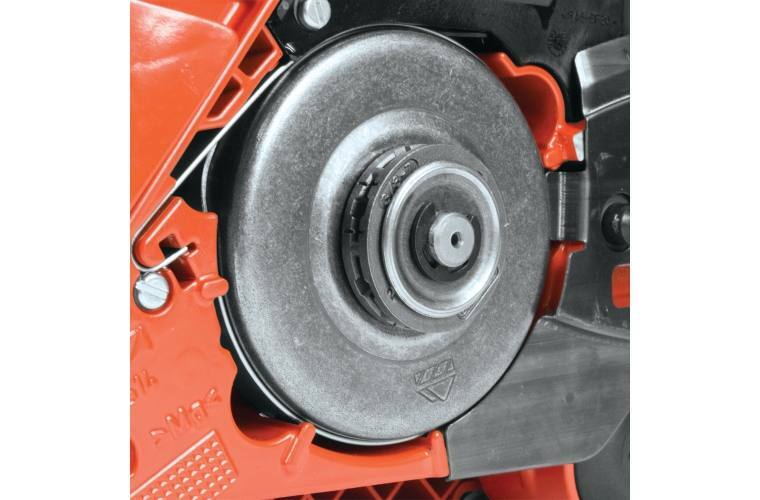 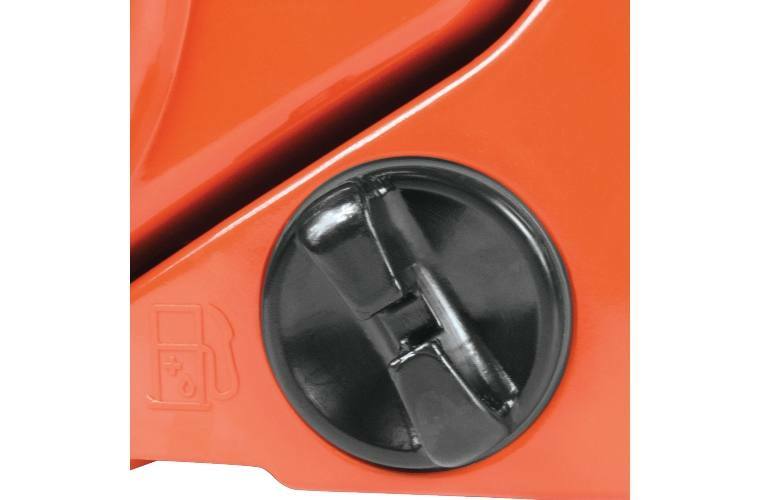 Additional features include an easy-to-clean chain compartment for efficient clearing of chips, even when rip cutting, and the advanced vibration dampening system is engineered to reduce vibration. 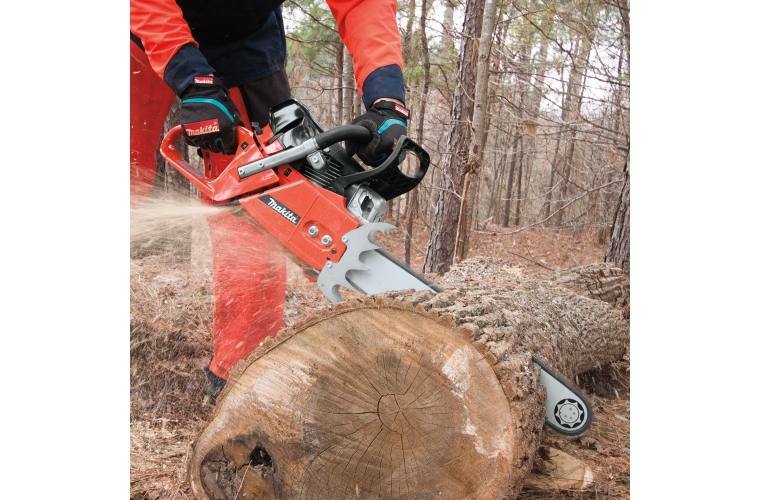 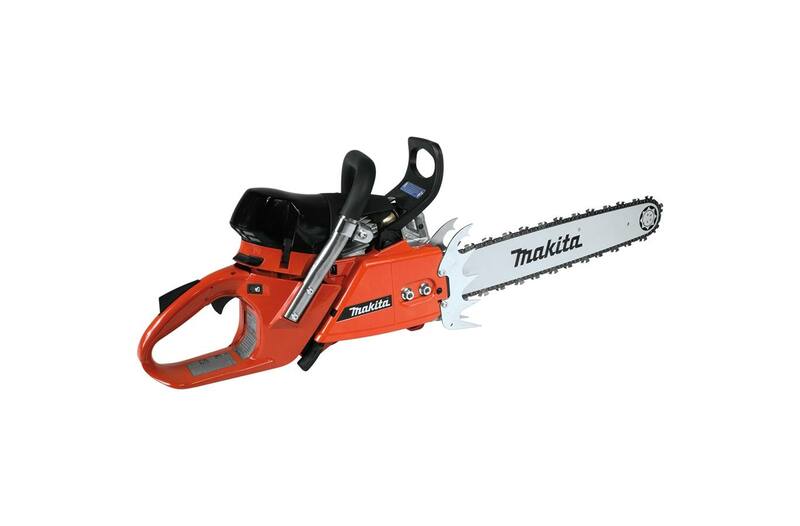 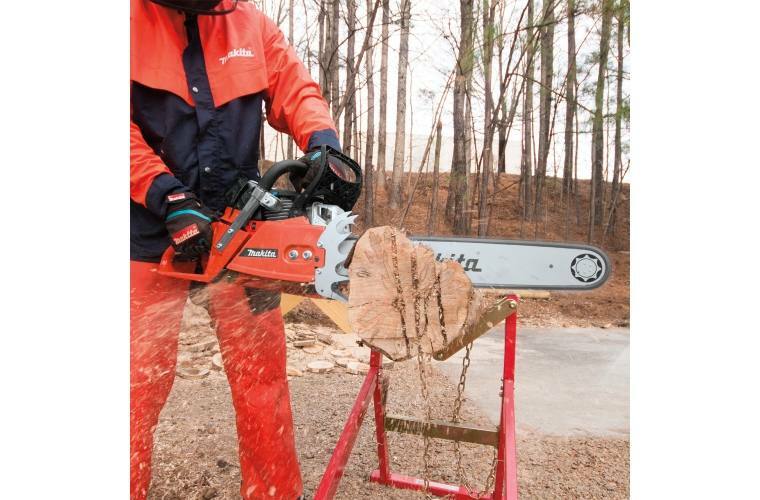 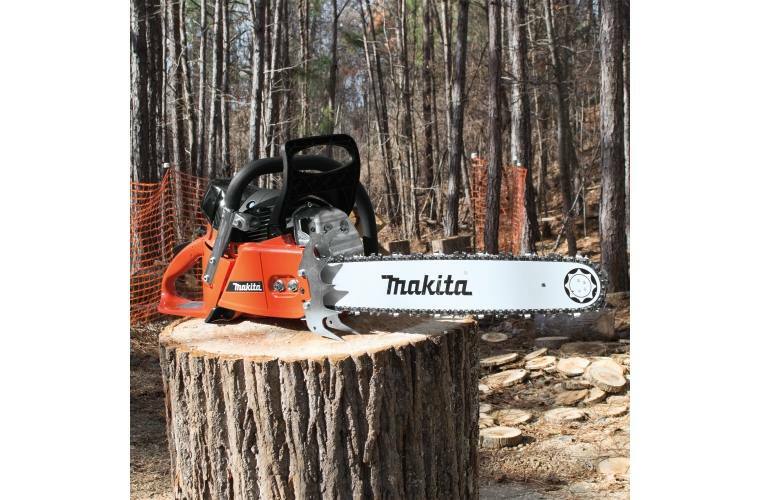 The EA7901PRZ1 is ideal for forestry work such as tree felling and stripping.